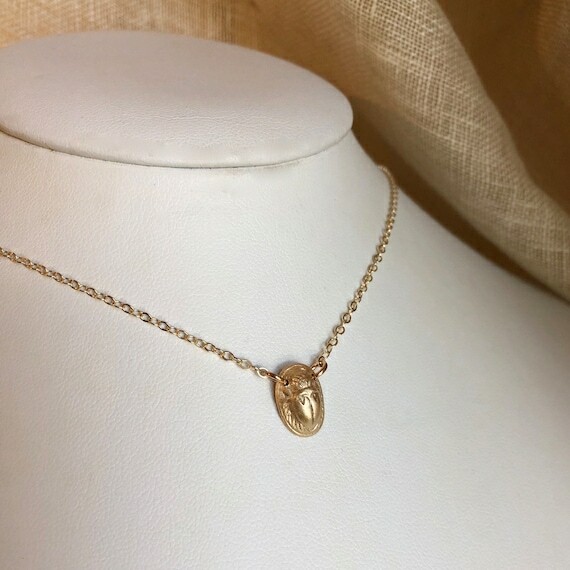 A tiny, hand-formed bronze scarab beetle is the focus of this delicate and dainty, every day piece. 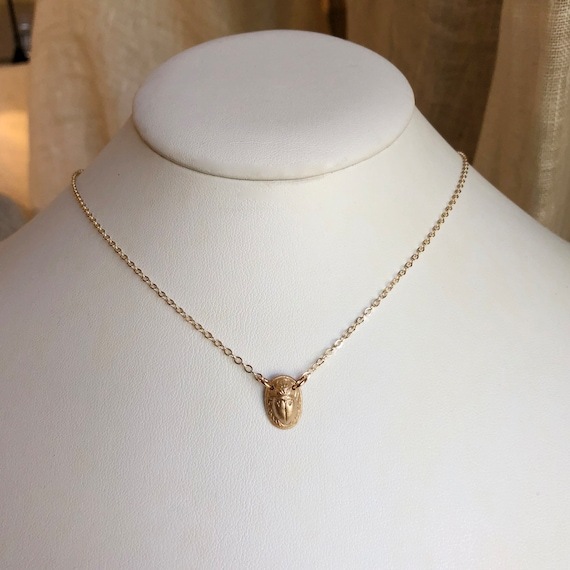 The scarab represents resurrection, transformation and protection. 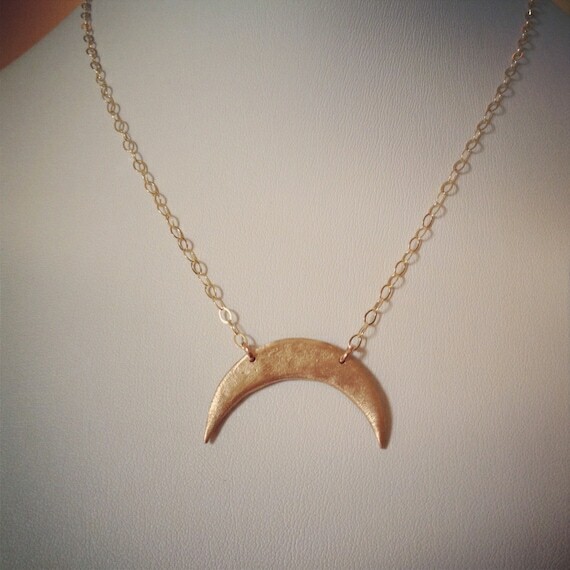 Layer this necklace with other pieces for a bohemian look. 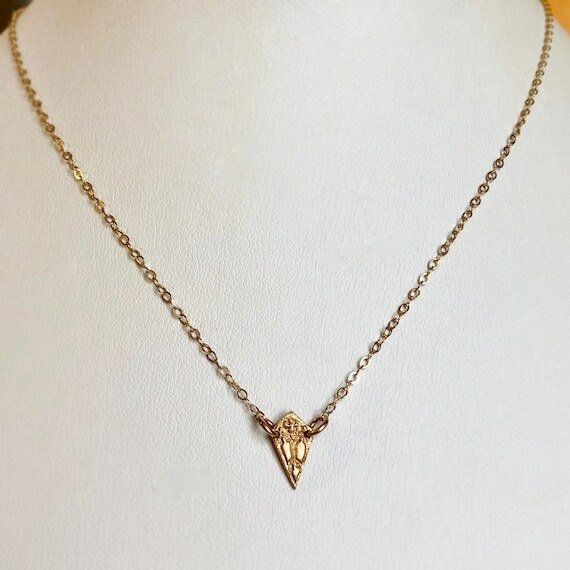 The scarab measures approximately 5/16"x7/16" and the 14k gold filled chain is adjustable from 16-18".